The White House has given the US state of Florida an exception that it will not consider oil and gas drilling off the state’s coast, thus taking a step back from the plans to expand offshore drilling all around the United States. Governors from across the country have been campaigning against the plans presented by Trump’s administration to open up coastal waters to the drillers for the first time in more than 30 years. Observers point out that it could take more than two years to finalize the plan and that it will likely face challenges from state leaders in the courts and Congress. 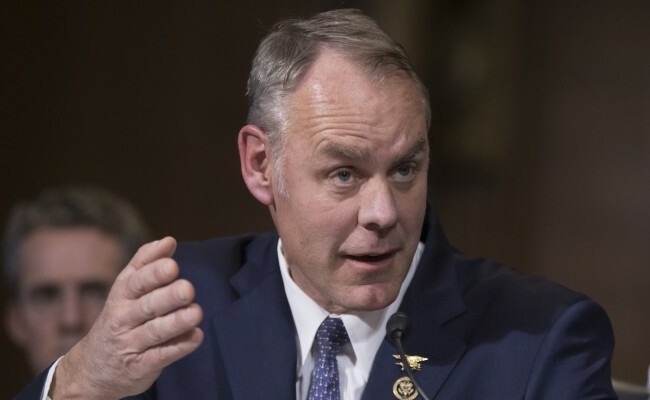 “I support the governor’s position that Florida is unique and its coasts are heavily reliant on tourism as an economic driver,” Interior Secretary Ryan Zinke said in a statement. “As a result of discussion with Governor Scott and his leadership, I am removing Florida from consideration for any new oil and gas platforms.” The Trump administration is aware that in Florida, the most is at stake. Drillers consider its waters off the coast the most logical and prized option for new drilling while tourism has been Florida’s priority for years. Florida has been opposing drilling further in recent years especially following the 2010 Deepwater Horizon accident in the Gulf of a Mexico, the largest oil spill in the US history. The aftermath of the spill and its impact on both the environment and tourism is still fresh in people’s minds. Oil companies are very keen on exploring the eastern Gulf of Mexico because of its proximity to areas in the western Gulf where drilling has been successful but they also realize that the dynamic in the area is complex due to the mix of fishing, tourism and military operations.